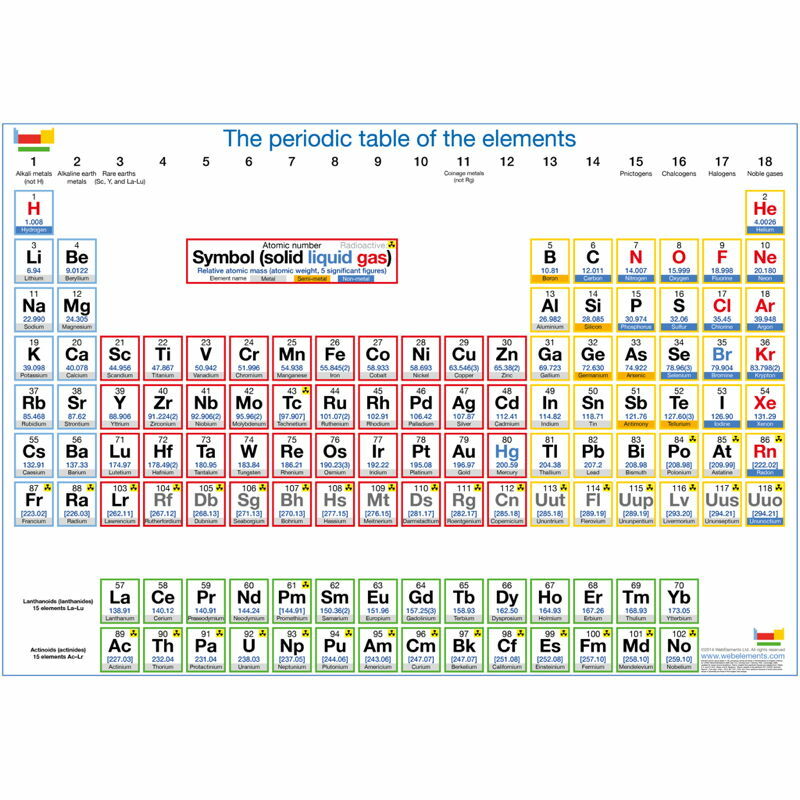 You will find a variety of periodic table posters here. 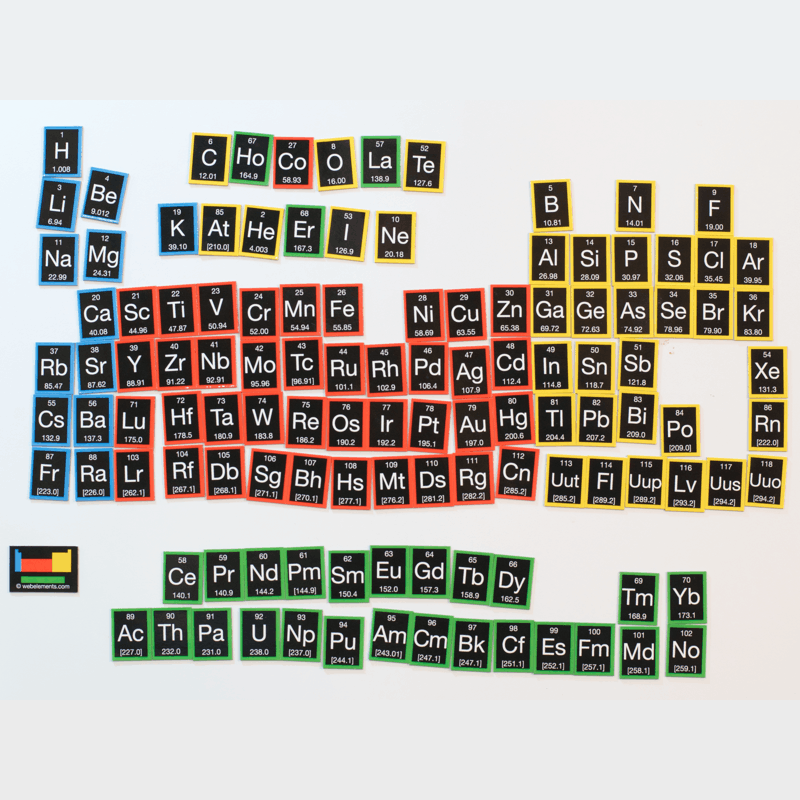 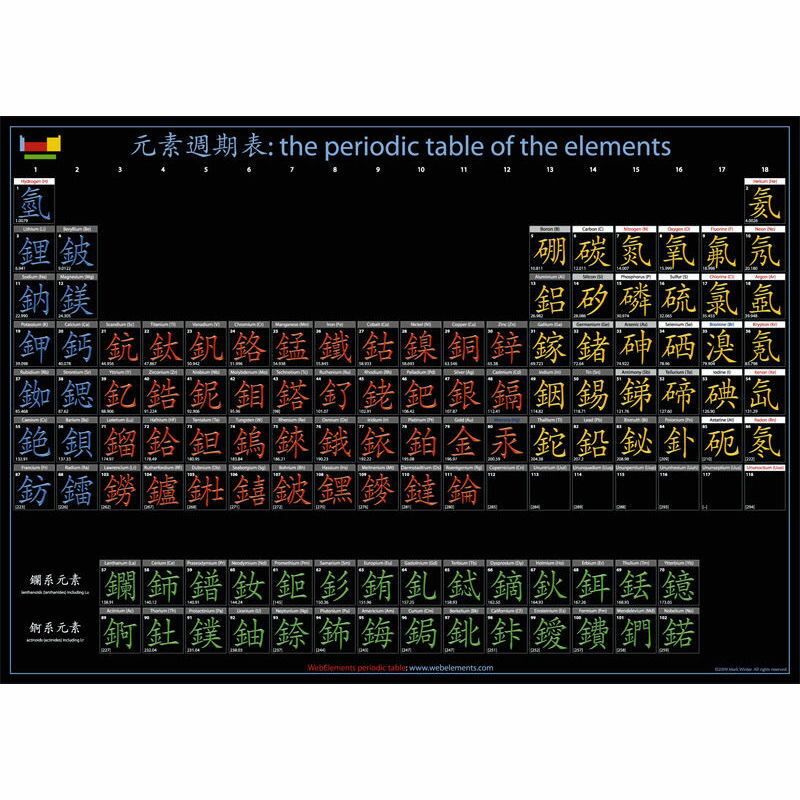 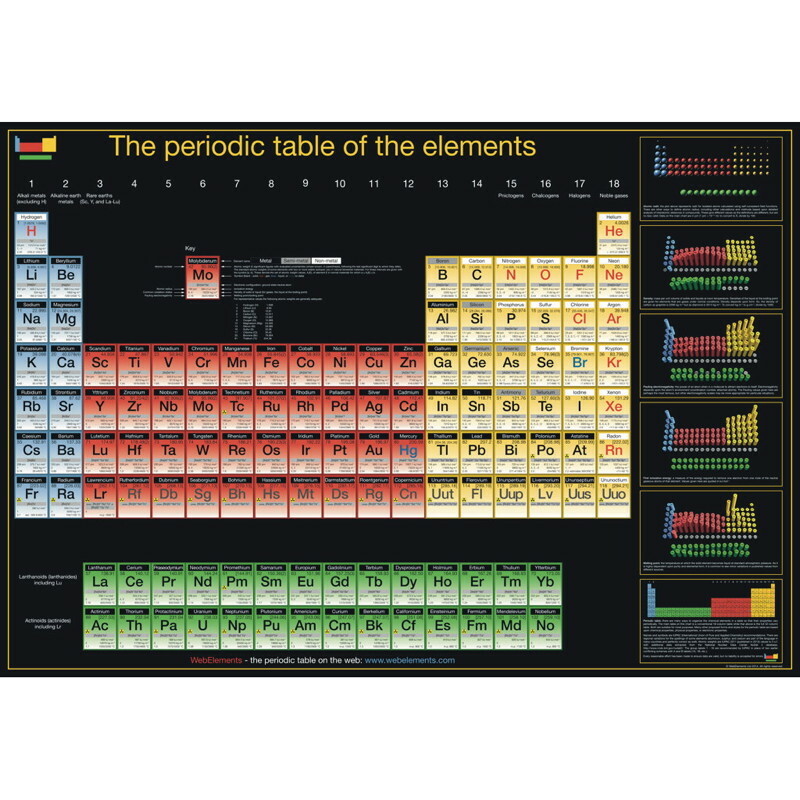 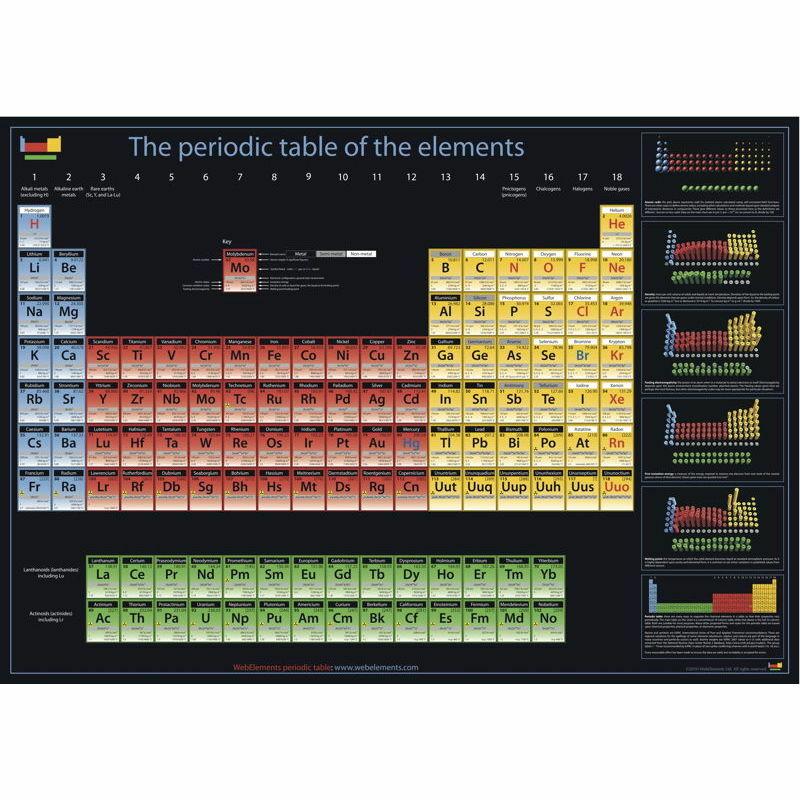 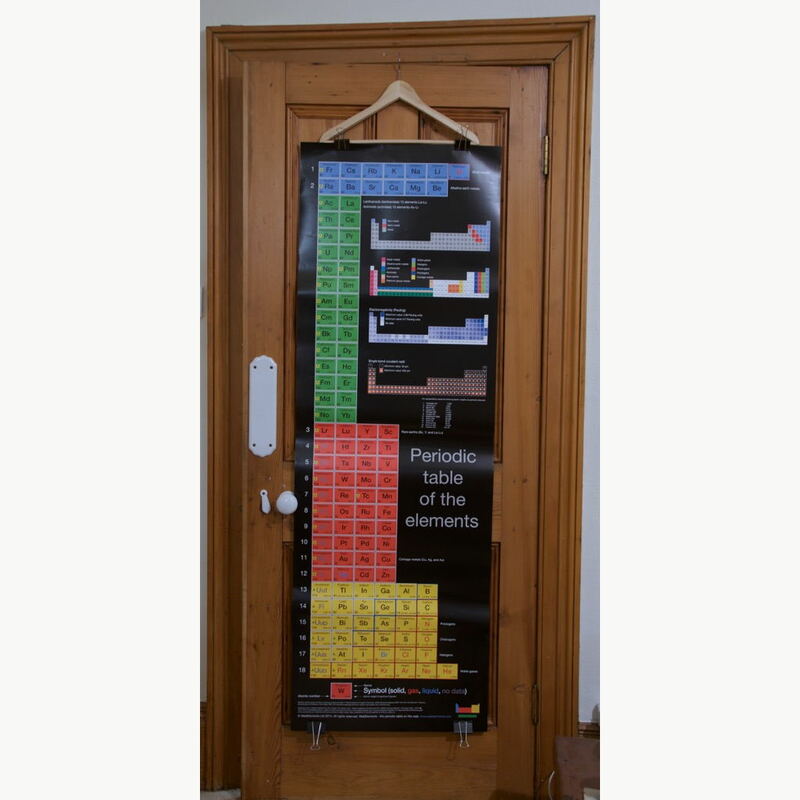 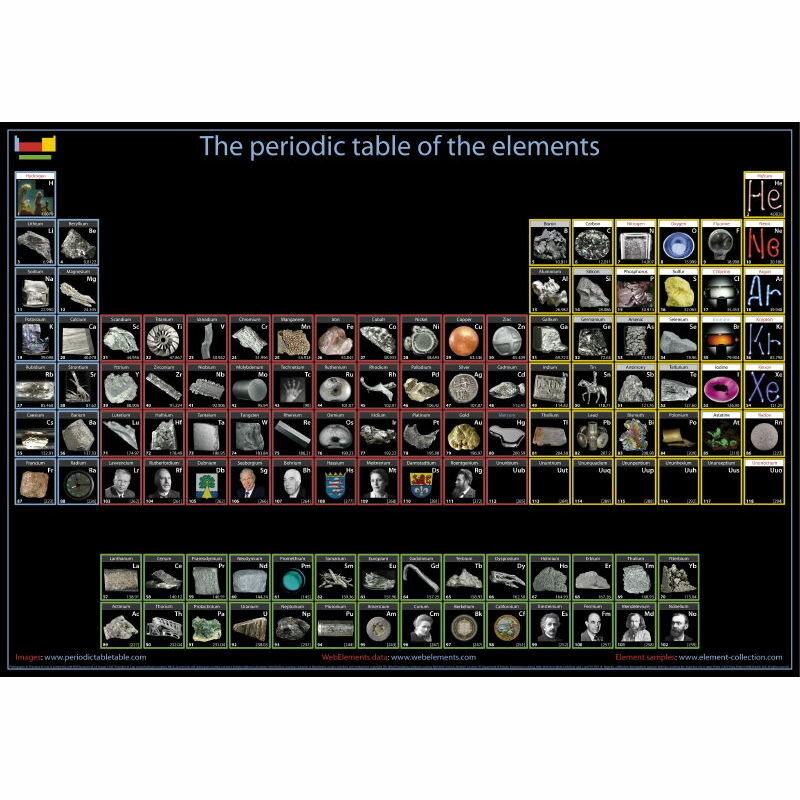 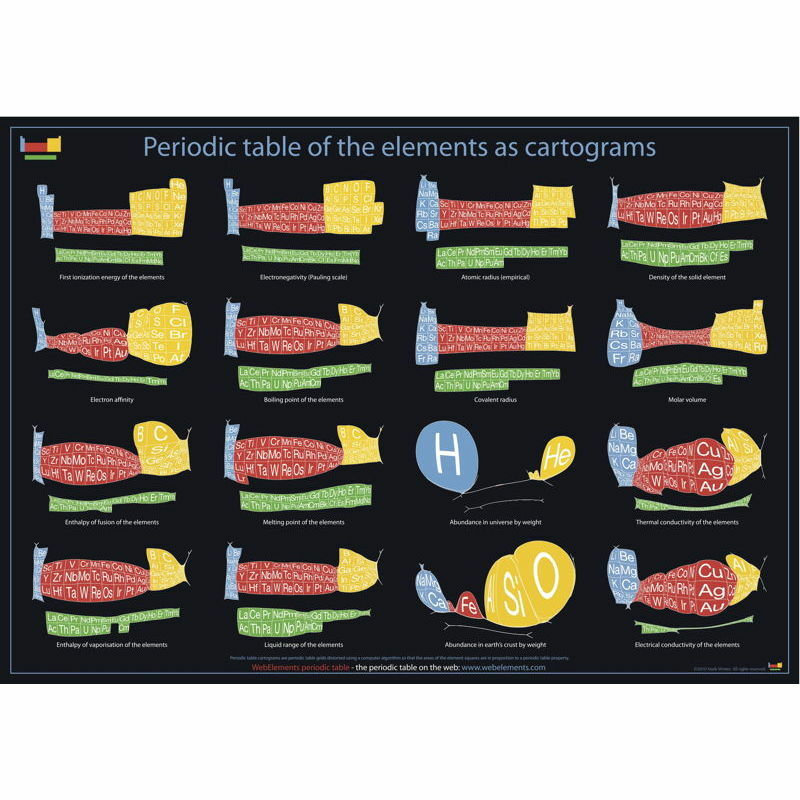 Informative and decorative periodic table posters / periodic table wall charts. 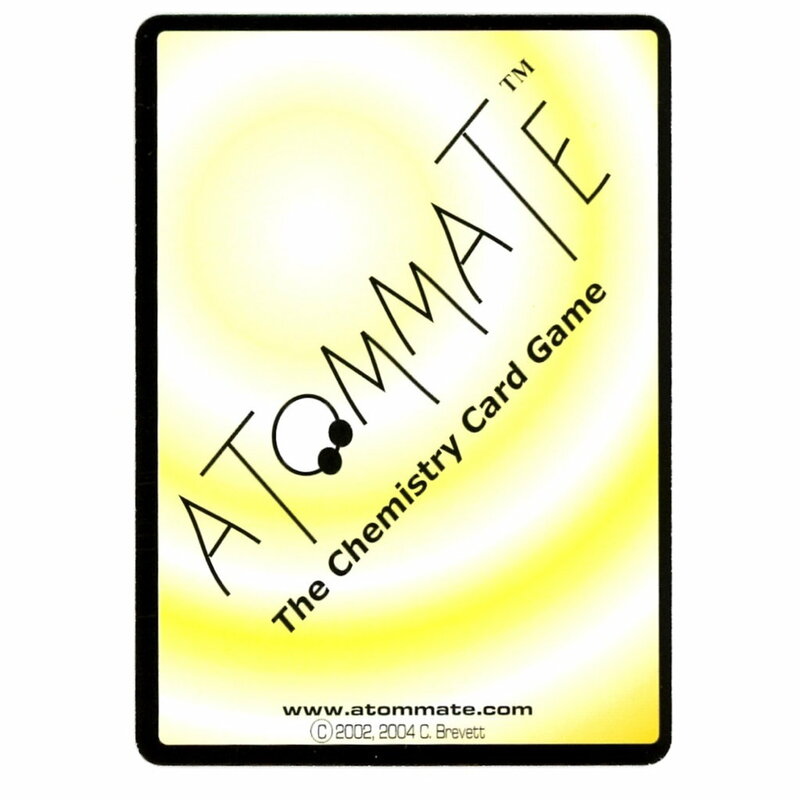 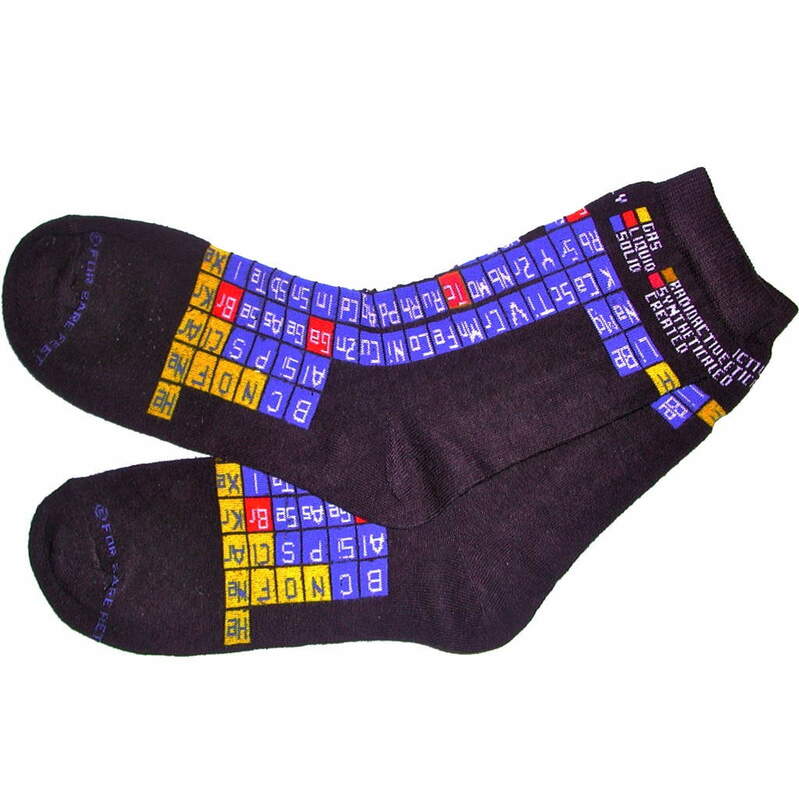 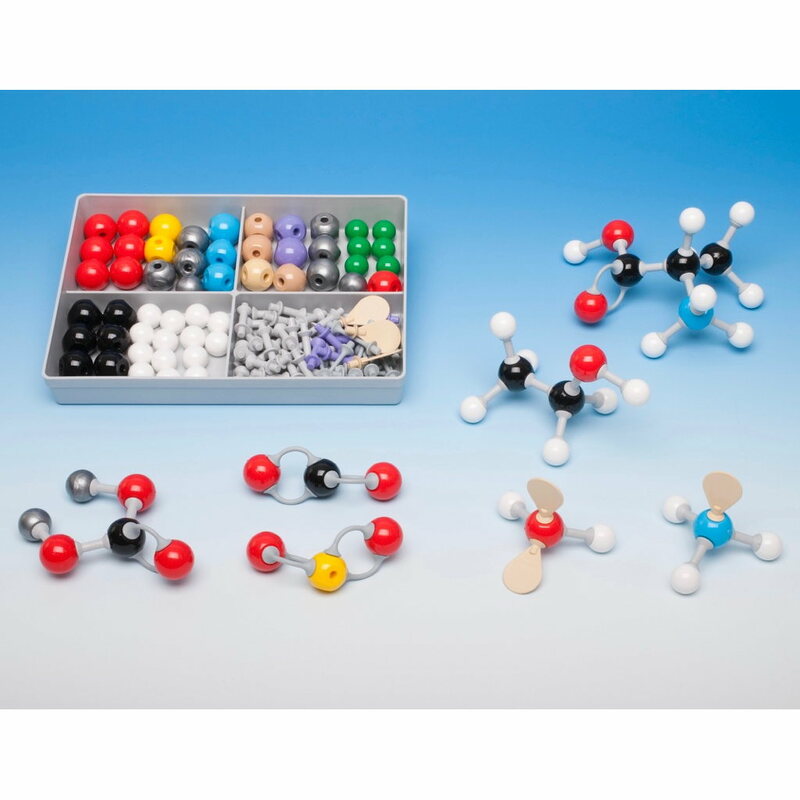 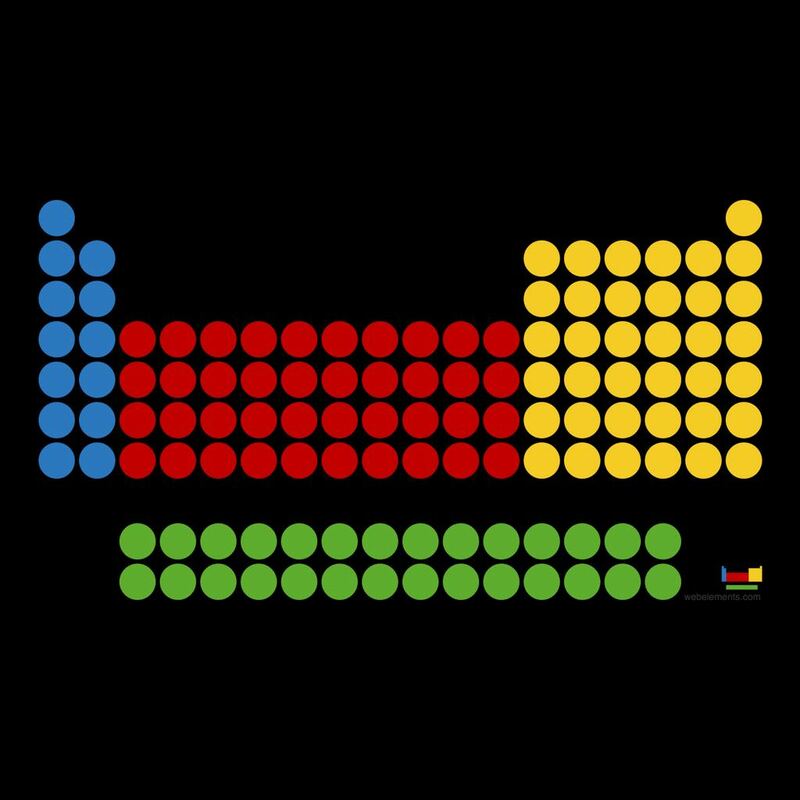 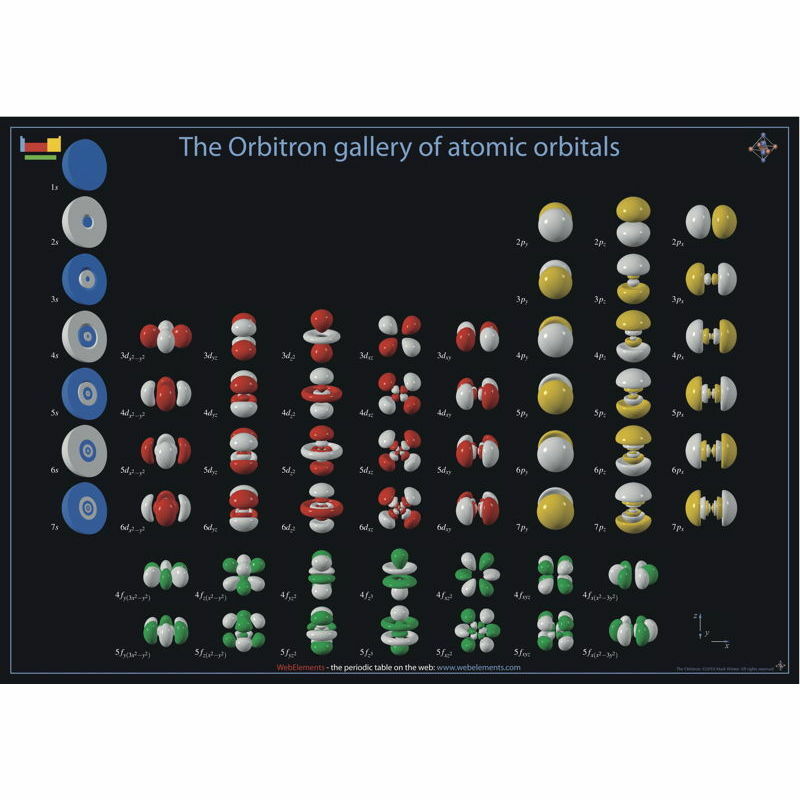 These include an atomic orbital poster, a Chinese periodic table poster, the periodic table in cartograms, and more….